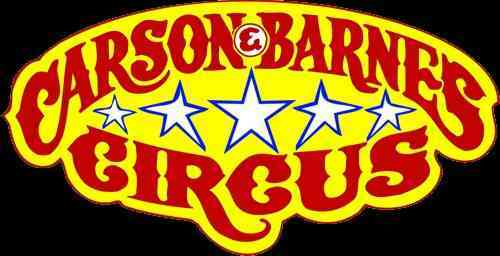 For four generations the Carson & Barnes Circus family has toured North America with our most traditional of American Big Top Circuses. 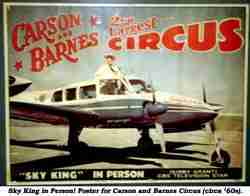 Barbara Miller Byrd and Geary Byrd own and manage Carson & Barnes Circus on a day to day basis. Their daughters, Kristin Byrd Parra and her husband, Gustavo; Traci Byrd Cavallini and her husband Julio, also fill various managerial functions as the family’s continuing legacy of ownership. 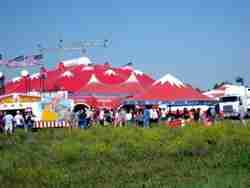 The Carson & Barnes Circus brings first class family entertainment to all parts of America — small towns to big cities, urban America and Native America, border to border and coast to coast. Each year we search for the best acts from around the globe and we present them along with our world famous animal acts, to produce the World’s Biggest Big Top show. 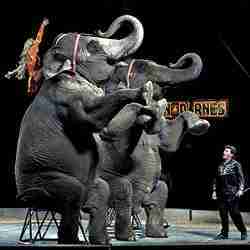 D. R. and Isla Miller were founders and co-owners of many circuses for 62 years of their marriage and partnership. 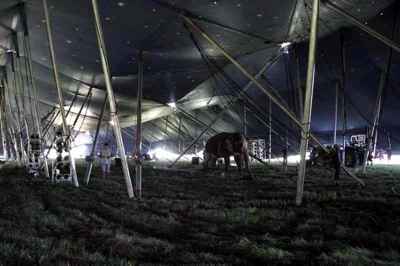 Each brought an inimitable style to their management and support of their circus family and operation. D.R.’s father, Obert Miller, developed a “dog and pony” show in 1937 in Smith Center, Kansas which began the family’s lifetime of living and working in the circus. In today’s Carson & Barnes Circus, one sees D.R.’s vision, his penchant for bigness, his delight in circus and his love of animals. One also sees Isla’s business acumen, her love of style and beauty, her warmth and caring for her circus family. Over 30,000 performances have been presented to audiences numbering in the millions. In addition to producing over 30,000 performances they founded a circus dynasty based on honesty, respect and hard work. Isla passed away in October 1998. D.R. passed away in September 1999. They both are greatly missed but their legacy lives on.